Browse our large selection of old photos or picture postcards. 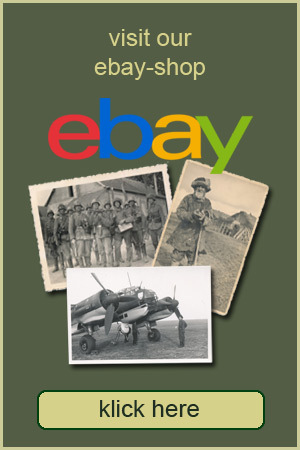 You will find original pictures from day life, life in war and being soldier dated between 1900 and 1949. Whether you need an image for ancestral or home research, want to illustrate films, documentations, newspapers or books, or just want to pursue your histrory or collectiv collection, our extensive pictures will shurely help you. In our shop we are only a small selection of our collection. We are happy to receive your inquiry for specific motifs.